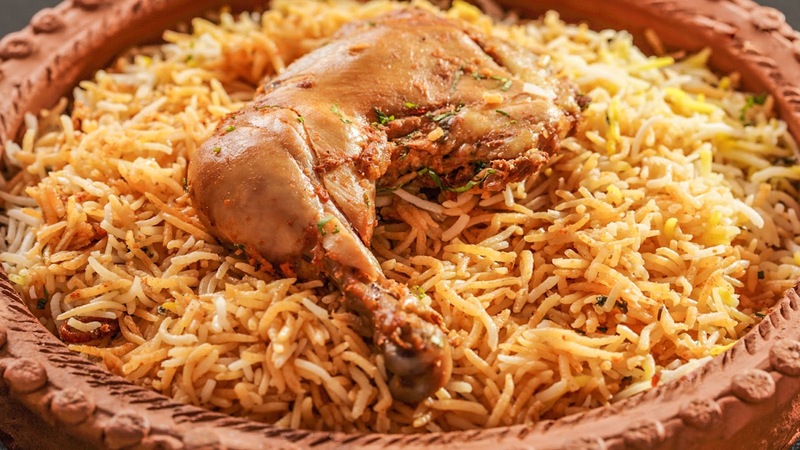 Have a Delicious Chicken Biryani Recipe. Make it at home as like restaurant recipe with your pressure cooker itself. Try it yourself at home. 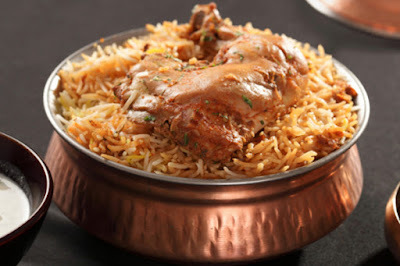 Amaze your hubby and children by your cooking recipes. 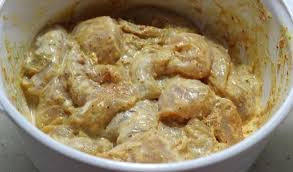 STEP 1 - Take Chicken in the separate bowl and mix it with some curd, ginger garlic paste, Chili power, turmeric powder and rest it for an hour. 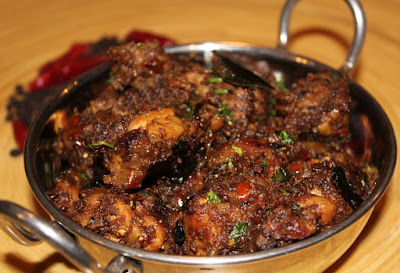 STEP 6 - Add chicken with the ingredients in the cooker and then mix well. 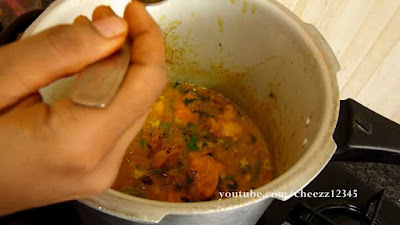 STEP 7 - After mixing the ingredients close the cooker and stream it for 5 mins to cook the chicken. STEP 8 - Then add 3 cup of water to the gravy for 2 cup of rice and add salt for taste. Everything is okay. but my preparation of biryani became dry why? You must add required amount of water. Still it's dry use skin of the chicken while cooking and remove it before serving.